Home / Newsletters / May 2014 – IT’S SHOW TIME! Bring plants, tools, anything bonsai-related to sell. 30% to the club, 70% to you. Please have your sale forms filled out beforehand. This is something new this year. We are looking for donations of plants and pots to include in silent auctions on both Saturday and Sunday. Bidding will end at 2:30 after the demos. We’d like to have a nice variety of natives in any stage of training. Let Joe Olson know if you have any that you would be willing to display. Our Tuesday evening program on May 13 will be a discussion of our show and show preparation, led by President Tom Post. Whether you are showing your trees or not this year, this is a good opportunity to ask any questions you might have and possibly you will decide that, yes, you will enter a tree or two. A big thanks to Wally, Joe, Leroy and especially John Kopp for helping rework the Tokonoma for the show. We are seriously considering opening our own moving company. You have by now received the forms for your tree entries for the show and a plant sale form for listing the items you have for sale. Please use your initials plus a number from 1 to however many items you bring. Keith will be there bright and early to collect the forms for your sale items. John Bleck will have the forms for the silent auction ready as you arrive at the Garden to help set up. Hint, hint. Ann Erb, annerb@charter.net, needs your tree entry forms before the show so that she may lay out a preliminary placement for the formal show. We will be ready to start setting the show up at 8:00 Saturday morning. There are jobs for everyone as you arrive. If you are one of the 4 delivering the “rack cards”, this is the ideal time to drop them off. I have already given them to the nurseries and the visitor’s center at the beach. I think it would be a great idea for everyone to wear their name tags for the show. It will be lots of fun! You cub newsletter reporter/editor was regretfully unable to attend Leroy’s presentation this year so there is no accompanying photo of his smiling face. By all accounts, those who did attend were glad that they did because the presentation was, as Leroy’s always have been, creative, informative, and entertaining. Leroy says he will be taking lots of photos again at the show this month for inclusion in next year’s presentation. I can hardly wait. The next time you visit the 99.99 cents only store in Santa Barbara, look for these bargain clippers. For a buck apiece, they are great bargains. The spring-loaded shears especially are surprisingly well made. They won’t replace your Masakuni shears by any means, but on the other hand you can buy a hunnert of ‘em for less than the price of one Masakuni product. Our annual show and plant sale at Santa Barbara Botanic Garden. This year’s beginner’s workshop will be held at the Botanic Garden from 9:00 AM to 4:00 PM. Instructor will be our club’s Ann Erb. The fee, payable to the Botanic Garden, is $40 for Garden members and $60 for non-members. 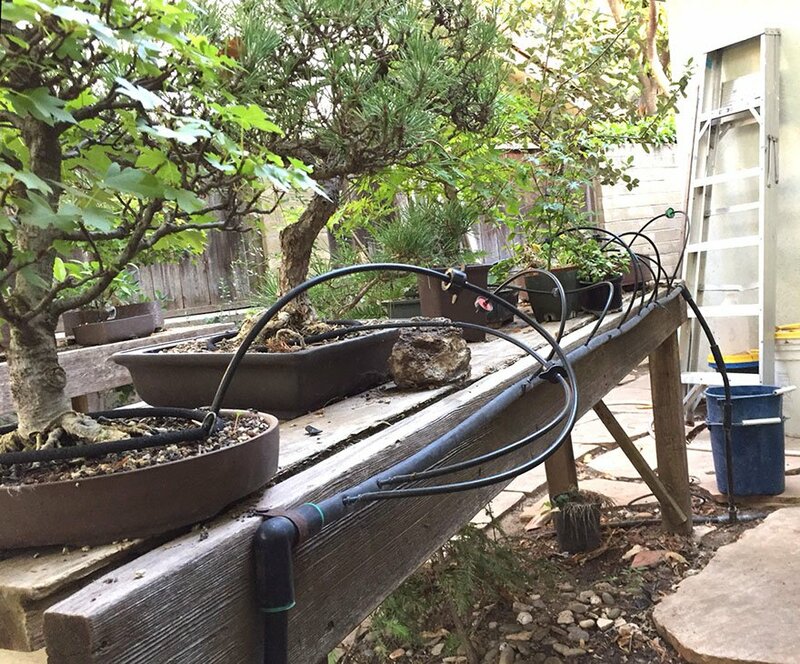 The fee includes pot, plant, wire, soil, and top-notch instruction on how to turn them into a bonsai. 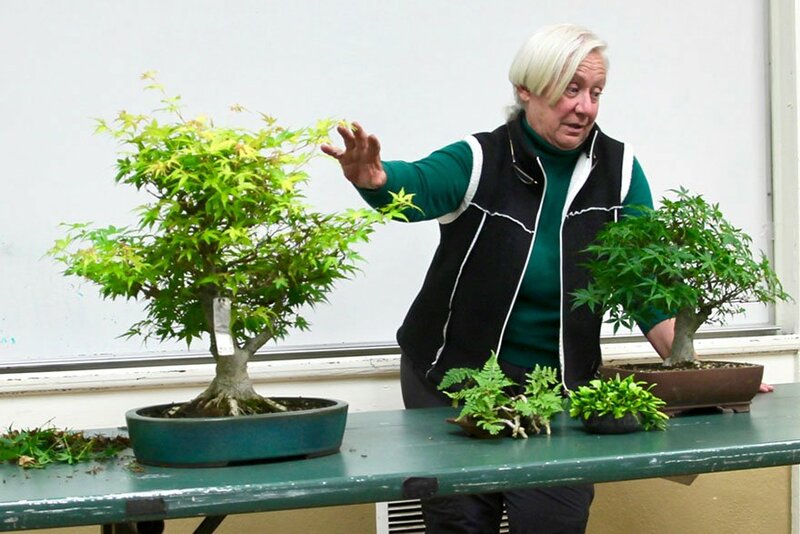 Visit http://www.sbbg.org/classes-events/classes/bonsai-workshop . Descanso Gardens, 1418 Descanso Drive. Hours are 9 AM – 5 PM, with Demonstrations 11 AM and 1 PM each day. Sales area is open to the public. Admission to the exhibition is free with admission to Descanso Gardens. A Saturday night reception 6 PM – 9 PM includes light refreshments, auction and raffle. 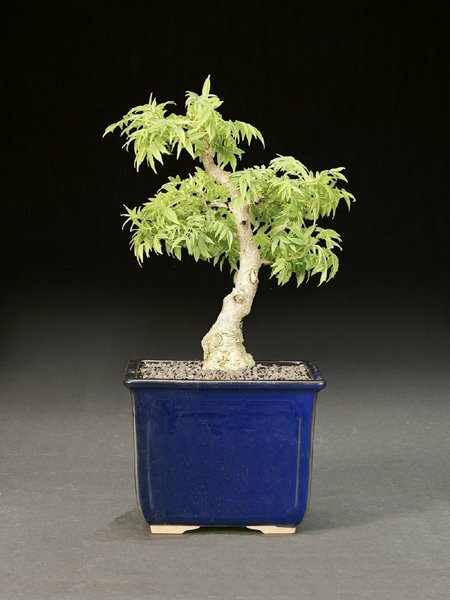 For more information go to www.descanso-bonsai.com or contact Michael Jonas at 818-776-0813. 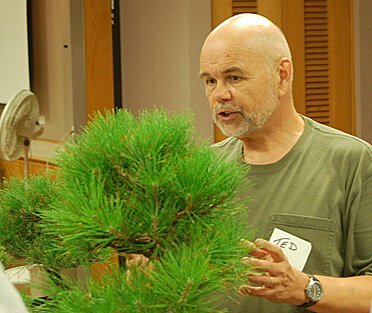 June 10: Bonsai Club Of Santa Barbara: Tuesday Evening Meeting. Cheryl Manning. Presentation on John Naka. Ann Erb and John Kopp have offered to host our summer party this year. Date and more information to come. Jim has agreed to put on another of his popular make-your-own-pot workshops. More details later.